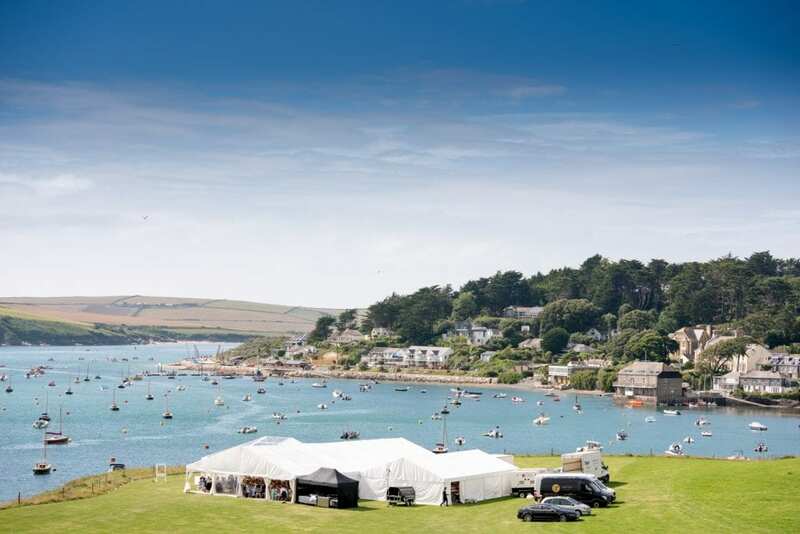 It’s great to take a look back over the summer and take stock – this year has been busy, busy, busy and whilst it hasn’t been blue skies all the way, we have had a great season building our wedding marquees in loads of beautiful locations across Devon and Cornwall. 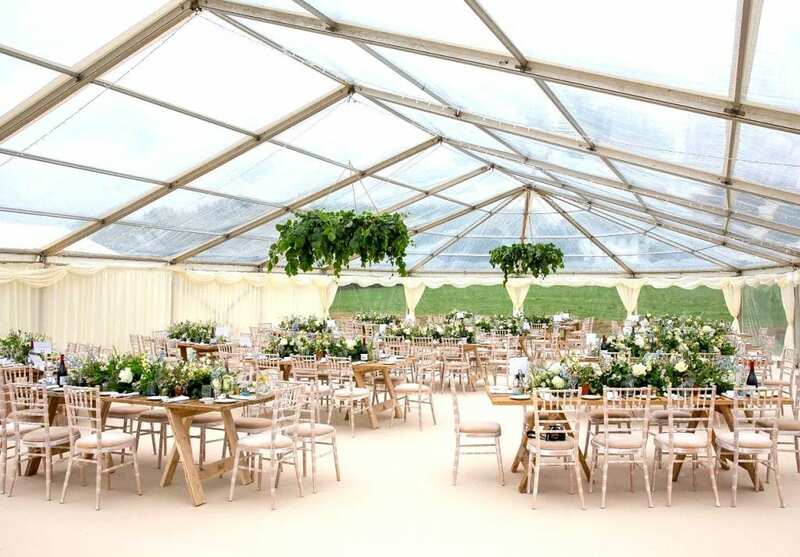 Clear roof marquees have been growing in popularity either as a fully clear roof or partial, with clear roof sections over the bar or dance floor area, and the decorations have been stunning – loads of hanging foliage & flowers which look amazing! This year we have also introduced wooden trestle tables and cross back chairs to our furniture range and they have been in great demand, fitting perfectly into a rustic or natural themed weddings. So take a look at some of the photos to get a feel for what we do… and a big thank you to our brides & grooms and their photographers who have sent images to us – we couldn’t do it without you! 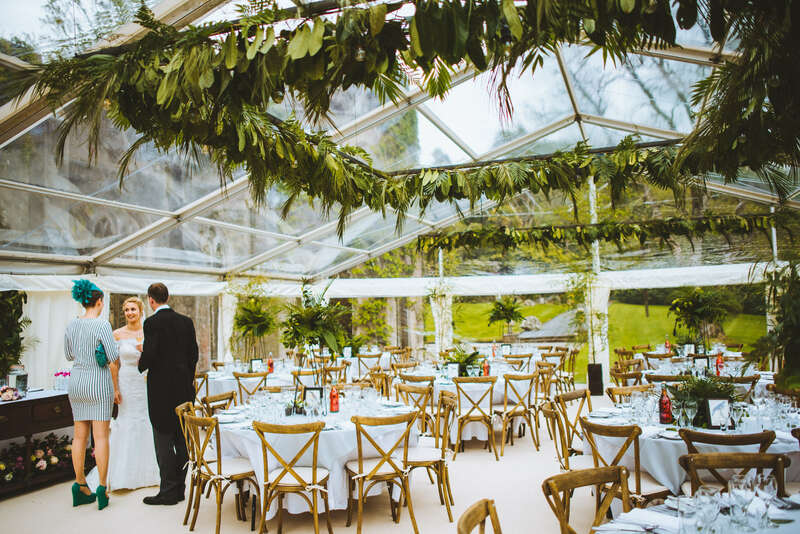 Clear roof wedding marquee with amazing hanging greenery and our new cross back chairs! Rustic wooden tables and cross back chairs. 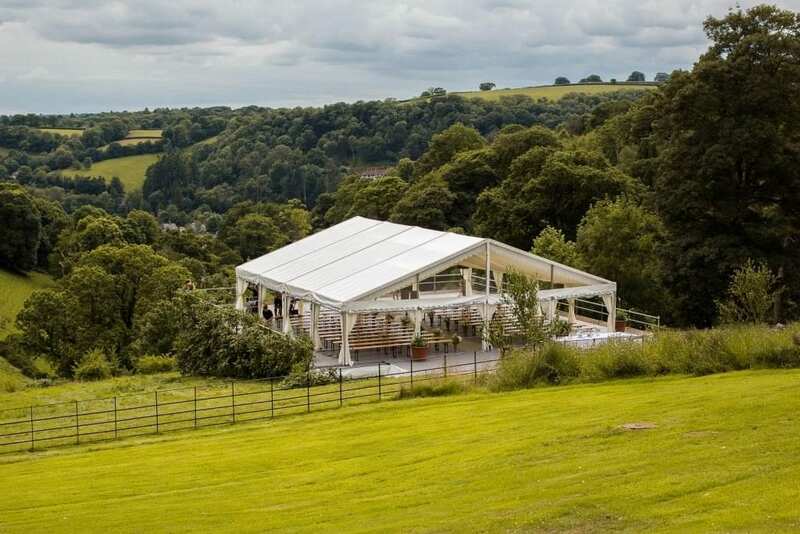 Wedding ceremony marquee was built on a scaffold platform overlooking the valley – what a view! Beautiful wedding marquee with pleated linings, wooden floor, champagne carpet and a clear gable window, making this marquee light and airy. 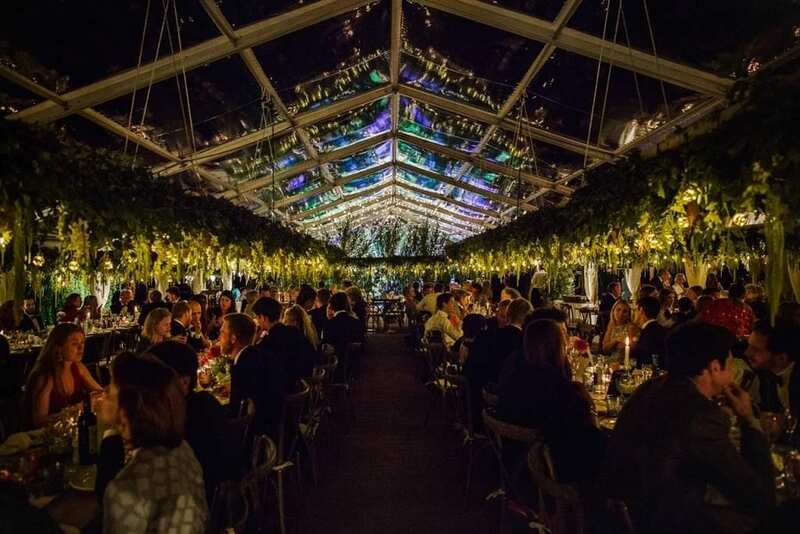 Full of atmosphere – clear roof marquee with amazing hanging foliage and lighting. Clean and simply. 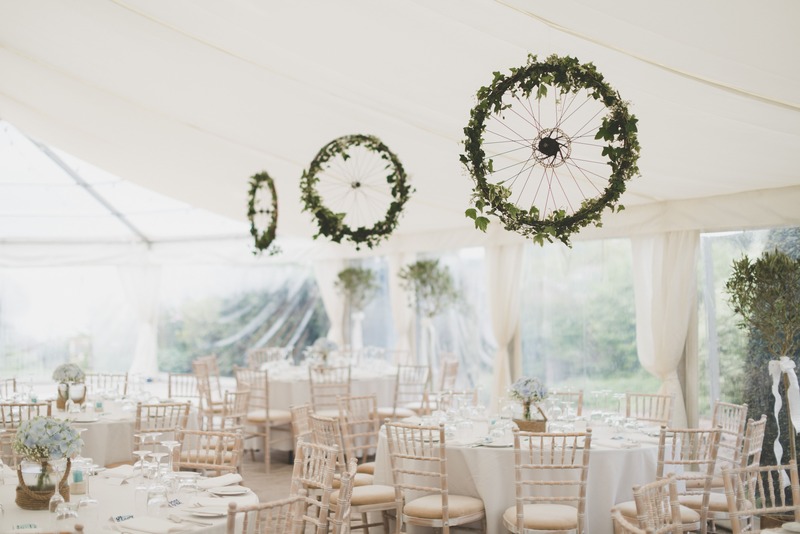 Flat marquee linings, clear roof over the dance floor, chiavari chairs and don’t forget the bicycle wheels – beautiful! 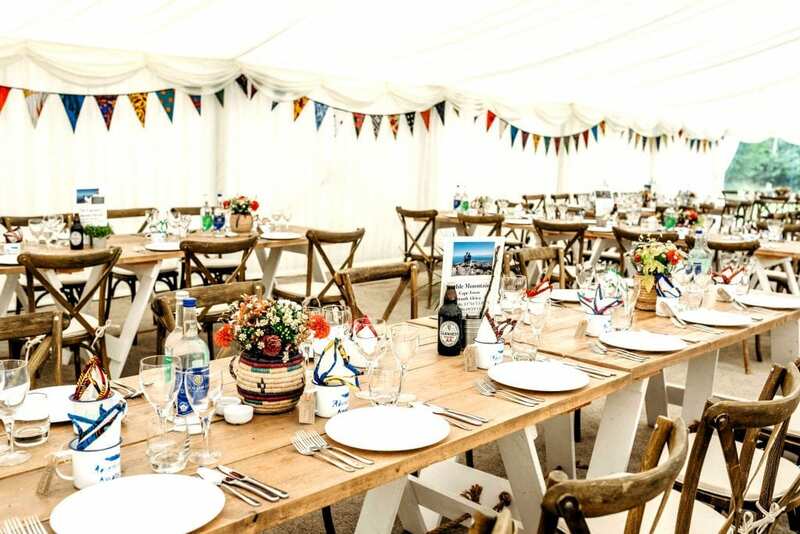 Clear Roof Marquee with wooden trestle tables, chiavari chairs and amazing table displays of pot plants and candles. By evening light…clear roof reception bubble attached to the main marquee. 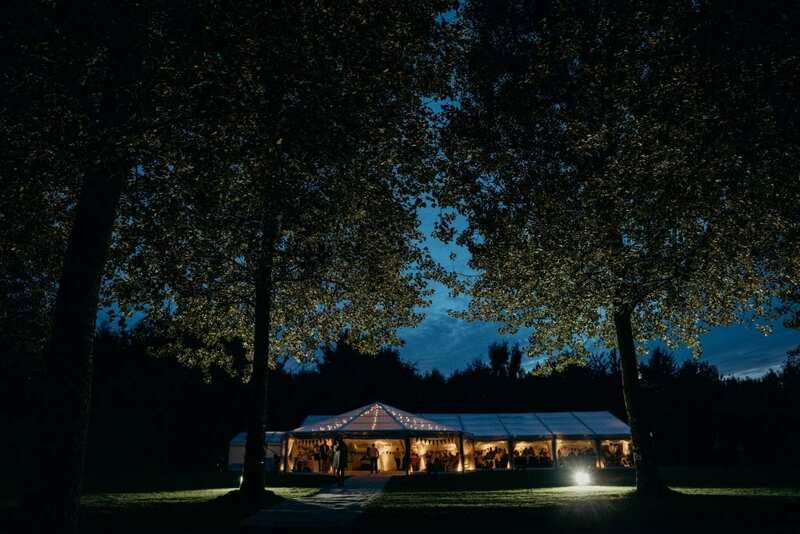 Whatever your ideas and whatever your style a frame marquee is so versatile – we have the experience and ‘know how’ to make sure that your marquee is just perfect for you. So now it is your turn…join us in Devon or Cornwall for your special day. Complete our contact form and we will send you some further information to get you started. Happy Planning! 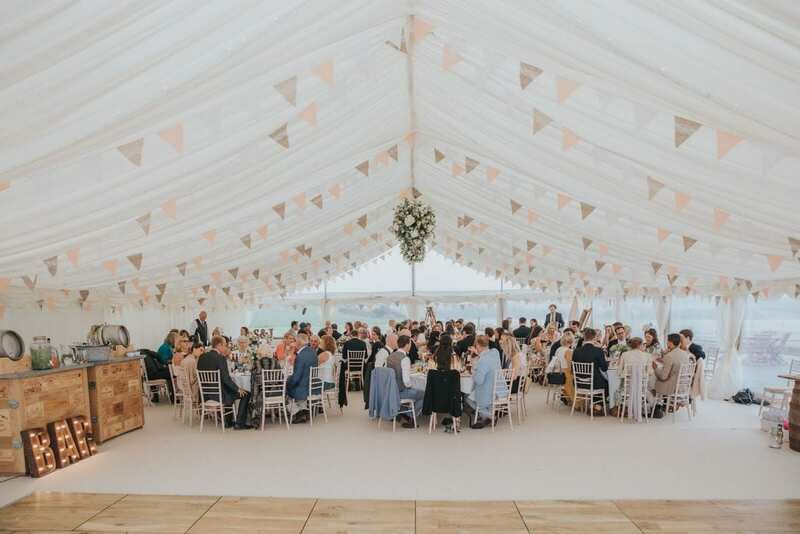 For even more ideas on decorating wedding marquees take a look at our pinterest pages – there are a load of pictures just waiting to inspire you! 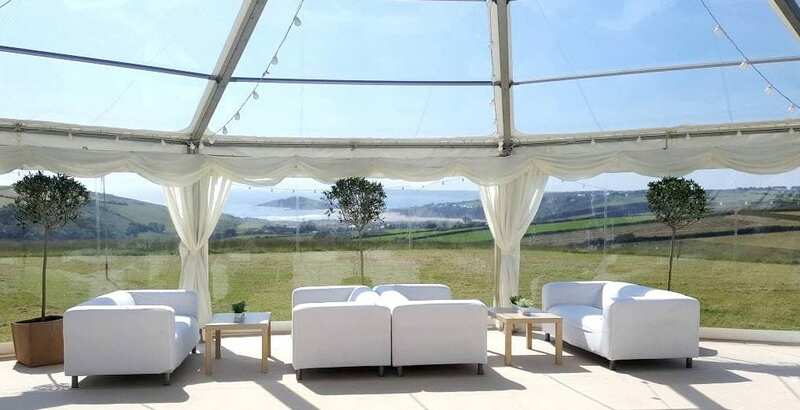 Or for information on marquee hire in Devon, Cornwall, Dorset and Somerset visit Hatch Marquee Hire, specialists in wedding marquees.